Early September Close-ups… | The Happy Wonderer ~ ellen b. Posted on September 7, 2018 by Ellen •	This entry was posted in Addyson May, Grandchildren, Moving and tagged Moving to Colville. Bookmark the permalink. 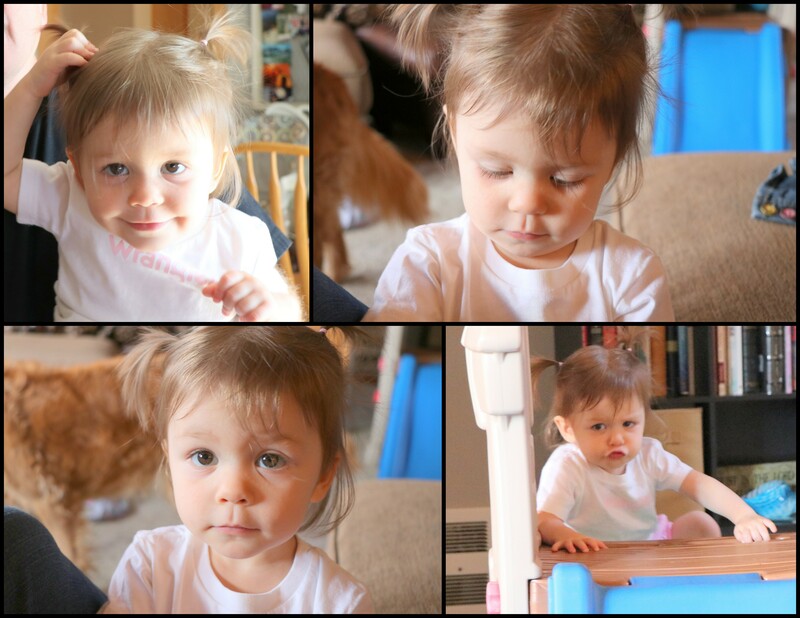 Hello, cute photos of Addy. Adorable closeups. Happy Birthday to your Dear! Happy Friday, enjoy your day and weekend! Your sweet grand little is adorable! It sounds like things are moving right along for you and pretty soon you’ll be moving into your new house and making it your new home. Your little one just gets cuter. I look forward to hearing about your new home. Oh, she is so cute! And to think you will soon not have to travel that distance! I’m so happy you found a place to call home again. Glad you found a new home place. Your little granddaughter is very cute. I’m glad to know the move is going well and you’ll soon be in your new home. Enjoy the birthday celebration evening! I’m looking forward to hearing more about these happy occasions. Loved all of the close-ups of sweet Addy. And I agree life is rich! Cutie-patootie! So glad you are getting close to being in your new home! 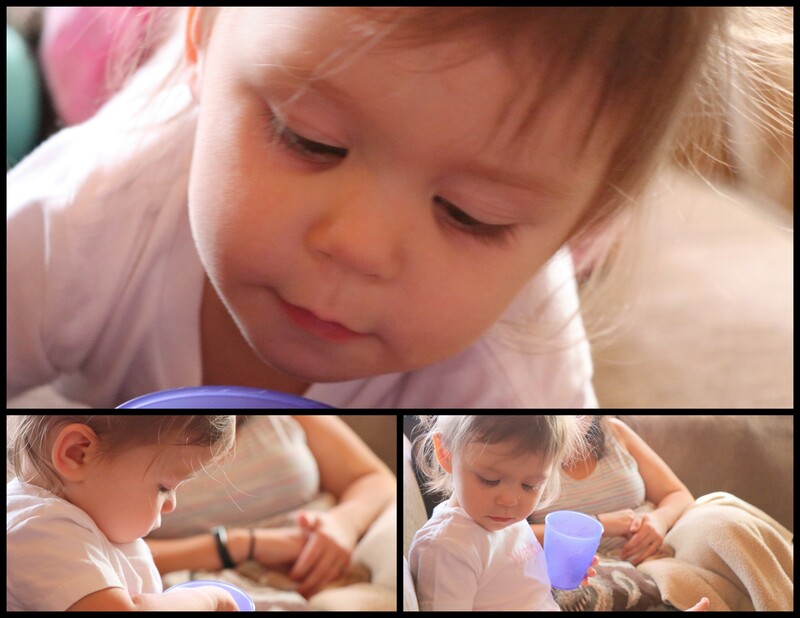 Great photos of Addy. Happy Birthday to your husband. Soon all the moving business will be a thing of the past. Still no sale on our house – no one is even looking at it!! Ellen, I am SO excited for you!! It is a lot of hard work and a good deal of stress . . . but once you get through all of that, it is quite exciting to beginning a new chapter! A cherub. You are indeed blessed.